When was the last time that you had a professional come to your home to clean drains? When was the last time that you cleaned them yourself? Cleaning your drains is one of those maintenance steps that many homeowners fail to do even though it’s important for your plumbing system and helps with the following things. Have you ever had a clogged drain in your shower? The water starts to puddle around your feet as the water drains slower than usual. Maybe you’ve dealt with a clogged toilet, requiring a plunger to help push the clog out of the way for you. When you have clogs, the water won’t drain, your appliances may have issues with standing water, and you’ll struggle to complete your daily routine. Even worse, the clog could be coming from your septic tank or sewer, causing backups in your home. Cleaning your drains will remove any hair, food, waste, and other things that clog your drains. When buildups start to occur in your drains, bacteria and pathogens will start to grow. They can become a health hazard to your household and contaminate your drinking water. It’s best to clean out the items in your drain on a regular basis before bacteria has the chance to grow in your pipes. Clogs in your plumbing can lead to corrosion, which can cause leaks. Could you image how your water bill would be impacted by these leaks? 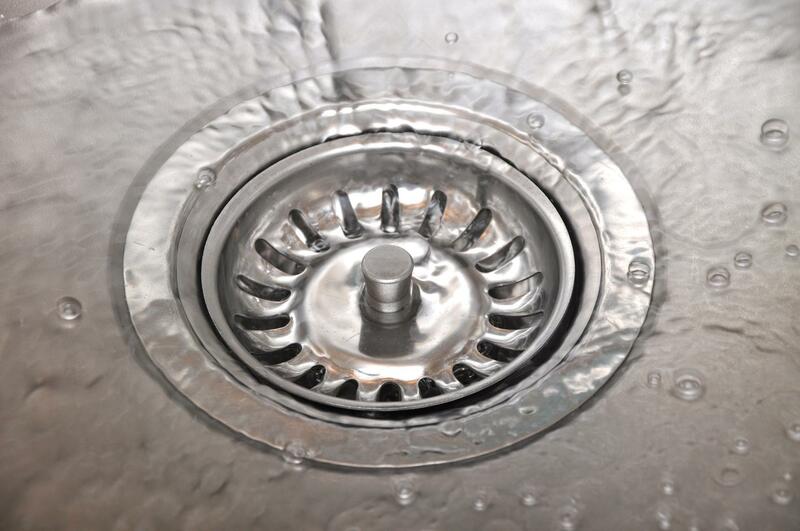 Your appliances, such as your washing machine or dishwasher, can also be impacted by drain issues. To help keep them in great condition, you need to clean out the pipes that lead to your appliances, too. Drain cleaning in Marietta is an important part of taking care of your plumbing system. In order to prevent clogs, bacteria growth, and damage, you need to clean your drains on a regular basis. Professional assistance is helpful to ensure that the drains are completely cleared out and safe to use.